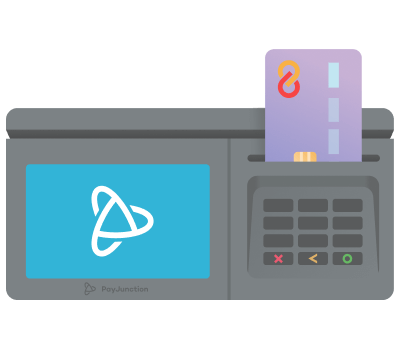 Ditch paper and go electronic with the PayJunction Smart Terminal. Save time and money looking for and storing paper receipts while accepting new payment types. Take EMV transactions in just 3.61 seconds to speed up checkout and prevent fraud. Process new payment devices like smartphones and Fitbits along with traditional cards. 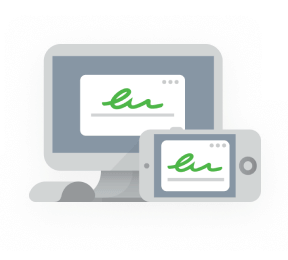 Capture customer signatures on the terminal screen and store them in the cloud. Payment security is always evolving to combat fraud. Pick a point of sale terminal that is ready to meet your needs long-term and protect your business from fraud. Accept chip-and-PIN transactions and maintain customer privacy. Run cards without ever storing, transmitting or processing cardholder data. Prompt customers when they've improperly inserted or swiped their cards. Let customers opt for a printed or emailed receipt for their records. Protect your staff and customers from exposure to harmful BPA in tradition receipts. Store customer cards on file upon initial payment for fast future checkout. Qualifying businesses can receive one Smart Terminal for free! 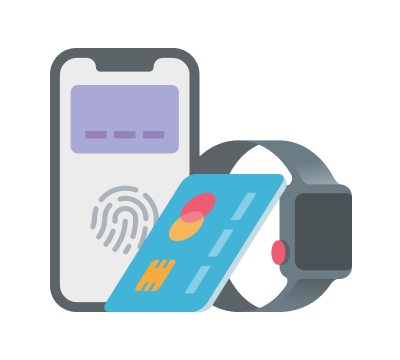 Protect your business with secure EMV payment processing and delight your customers at checkout.